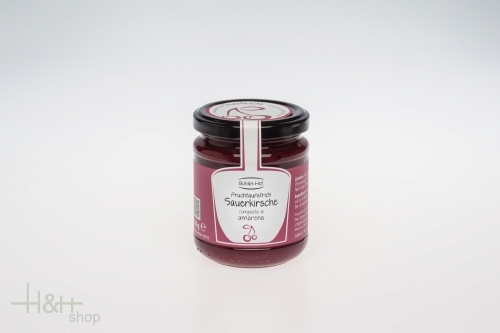 Our fruit spreads are a pure natural product in traditional kind in careful manual labour is produced. More than 70 percent of fruit portion provide for an of course intensive fruity taste. The fruits come without exception own cultivation on 1.077 metres of sea level where they richly have time to the tyre and can develop thus her unmistakeable taste. Our fruit spreads with the birch sugar produced in Finland (Xylit) are sweetened.